Pockets and Handbags bulging with keys? 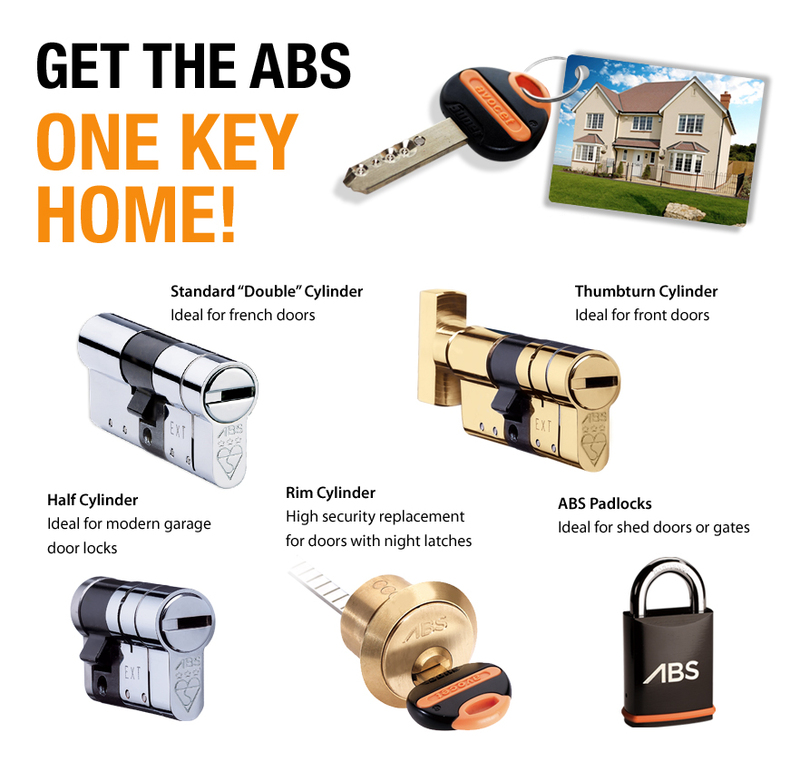 The One Key House is a reality with Avocet ABS. Transform that large bunch of keys into a single key to open all your doors. Carers Need Access? Keyboxes May be the Answer!